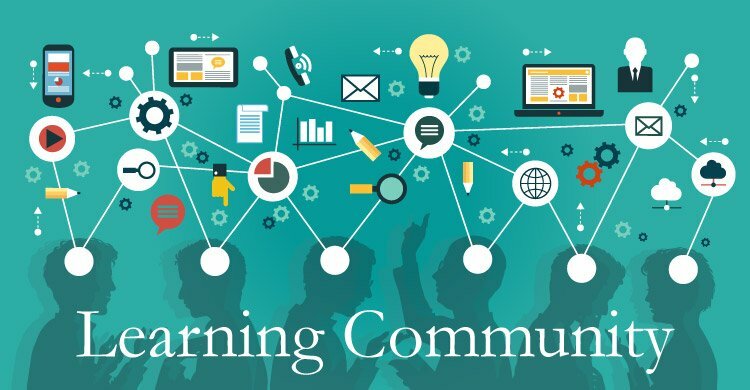 What Does It Truly Mean to Be a Learning Community? What If Our Actions Spoke Louder Than Our Words? What if our actions really made these words live off the paper they were written on? What are the actions that characterize or further define a learning community? But let’s dig deeper as we think about that and ask what specific actions would students, teachers, and administrators engage in if their focus were really on learning? Everyone in a learning community has a role in ensuring learning is the purpose of the schools and districts. Schools on a continuous-improvement journey require that students, teachers, and administrators learn together. When learning is required, students would not be able to opt out of the work by refusing to do it and taking a zero. Students would instead be required to do the necessary work of learning. If the mantra is “learning is required,” each student should be able to articulate what he or she has learned and what he or she is still working on, in concrete and specific terms. Grades should actually indicate the standards and learning targets students have learned. In other words, students should partner with their teachers in owning their learning. Students would be active participants of learning, not spectators. Professional learning communities are as much about teacher learning as they are about student learning. When learning is required, teachers build shared knowledge around the work of collaborative teams and best practice. This learning does not come from a year or two of study at workshops or merely doing book studies. Schools and districts that have a focus on learning take a learning-by-doing approach to continuous improvement. In other words, they start doing before they have all the answers or understand the process perfectly. Collaborative teams of teachers are encouraged to “fail forward,” using the knowledge they gain by actually engaging in the work. What is it that we expect students to know and be able to do? How will we know that students have learned the essential knowledge and skills? How will we respond when students have learned the essential knowledge and skills? As teams answer the four critical questions of learning, they become students of each essential standard in each unit, of common assessment practices, and of data analysis that includes examination of specific errors. 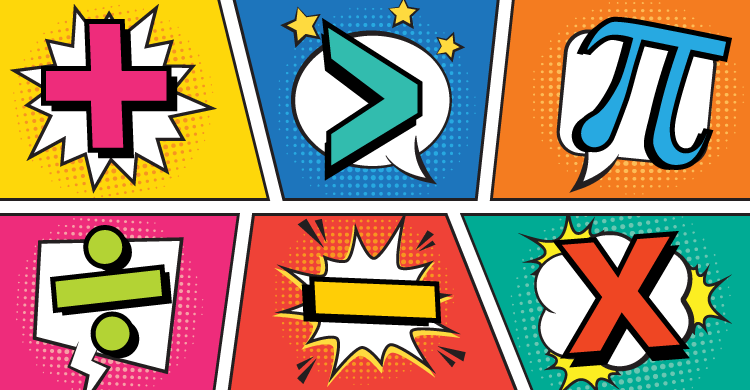 Through this deep learning, individual teachers and teams can respond to learning with targeted and specific interventions and extensions that move learning forward. All teachers who instructs students must be the masters of the standards they teach and possess a deep understanding of what proficiency looks like. This does not happen if the teams do not engage in the work of learning together and practicing in recurring cycles unit by unit. If standards are unpacked or unwrapped for teachers or common assessments are made by the district instead of by teacher teams that will actually implement them, then teachers have not learned. The important learning for teacher teams occurs when they engage in collaborative discussions while doing the work. This means that they study together and practice constantly. Over time, administrators have been asked to be managers, instructional leaders, transformational leaders, and the leaders of all things important. But it turns out that in a learning community the administrator is really the lead learner. In this role, the goal is to build the capacity of the people within the school to ensure high levels of learning for all students. The fact is that no matter how charismatic or brilliant a principal is, leadership is really a collective endeavor. No one person has all the expertise, skill, and energy to improve a school all alone. It is the job of the administrator to develop leadership for learning throughout the organization. 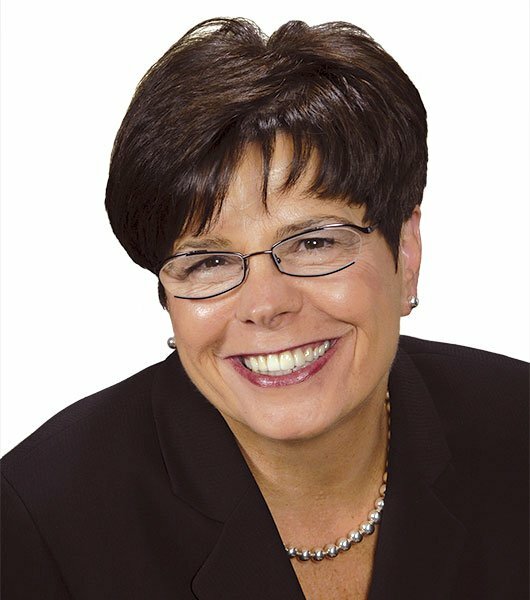 So, the administrator in a learning community knows that the most effective way to ensure learning for all students is to share and widely disperse leadership through the establishment of a guiding coalition or team that learns together the best ways to support the work of all collaborative teams. They analyze and review data to determine how best to ensure learning for all students. They model the collaborative process and study and create the conditions for learning to occur schoolwide. They promote clarity for teachers and teams by defining clearly articulated, nondiscretionary parameters and priorities that individuals and teams must adhere to while encouraging them to work in creative and autonomous ways. As the guiding coalition learns together, it takes a balcony view of the school, with a focus on learning, to find a pathway to continuous improvement. This means that the guiding coalition studies together and practices what they learn. The mantra “learning is required here” also sends a strong message to parents and community members. As schools wrestle with absenteeism and tardy students, they need the support and cooperation of parents. As students arrive late to school or are absent, in a learning community, the response to parents and/or students should be, “It is really important that each student is present and arrives on time so that they do not miss important instruction and learning opportunities.” Parents and community members can and should be involved in many other scenarios that play out in schools across the nation. The important thing is that parents must learn along with students, teachers, and administrators, so that they can support their children on their learning journey. Is learning required at your school or district? Do the students, teachers, administrators, and parents have a learning mindset? Because that’s what it truly means to be a learning community. DuFour, R. & Eaker, R. (1998). Professional learning communities at work. Bloomington, IN: Solution Tree Press. DuFour, R., DuFour, R., Eaker, R., & Many, T. (2010). Learning by doing: A handbook for professional learning communities at work (2nd edition). Bloomington, IN: Solution Tree Press. Kramer, S. V. (2015). How to leverage PLCs for school improvement. Bloomington, IN: Solution Tree Press. 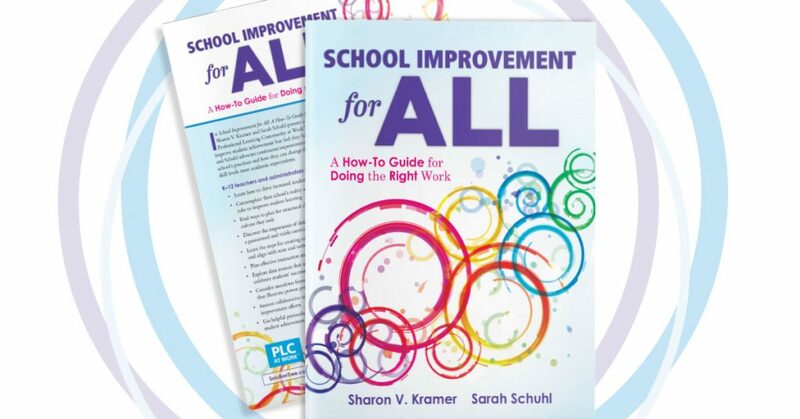 As a leader in the field, Sharon V. Kramer, PhD, emphasizes the importance of creating and using quality assessments as a continual part of the learning process. Dr. Kramer served as assistant superintendent for curriculum and instruction of Kildeer Countryside School District 96 in Illinois.